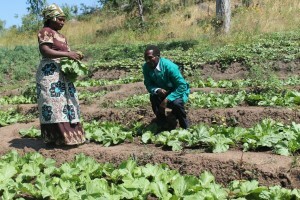 African leafy vegetables are important for nutrition, and increasingly for sale. Shops in Africa are now starting to sell packets of seeds to farmers and gardeners. But seed produced by farmers is also sold informally, in small town markets. A recent study in Kenya suggested that this informal seed could be fairly good. Marcia Croft and colleagues compared 24 lots of seed for two kinds of African leafy vegetables: amaranth (Amaranthus spp.) and nightshade (Solanum spp.). For each kind of seed, the study compared six lots of informal seed with six lots of formal seed. 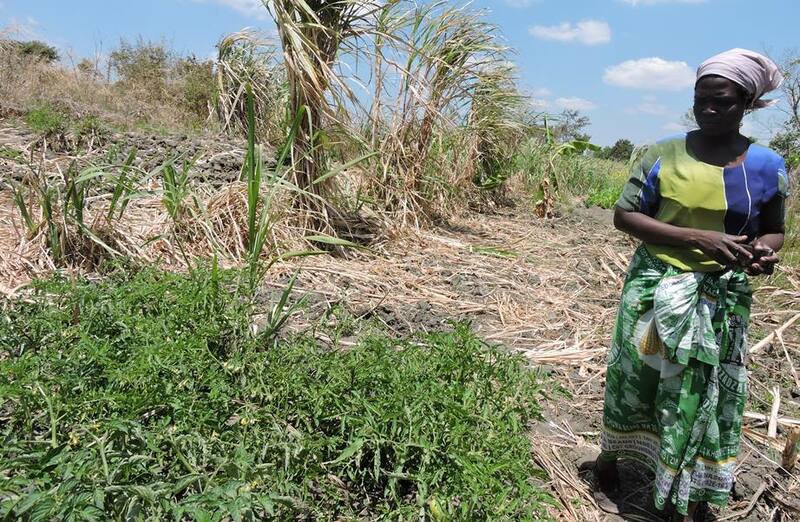 Since few companies in Kenya sell vegetable seed, the six lots of formal seed were made up of one lot from a Kenyan seed company, and five lots from an international research agency (AVRDC) in Tanzania. The germination rates for the informal seed were acceptable: 59% for amaranth and 84% for nightshade, while less than 30% of the formal seed sprouted. The article does not explain why the formal seed had such an abysmal germination rate. Perhaps in future studies the formal seed will perform better. The study raises questions: How good is vegetable seed in other African countries? And, how fresh was the seed in the shop and in the AVRDC collection? (Perhaps the formal seed had sat on the shop shelf for a long time). And future studies should clearly separate commercial seed from the collection of a research center. The Kenyan seed customers themselves form two distinct groups. 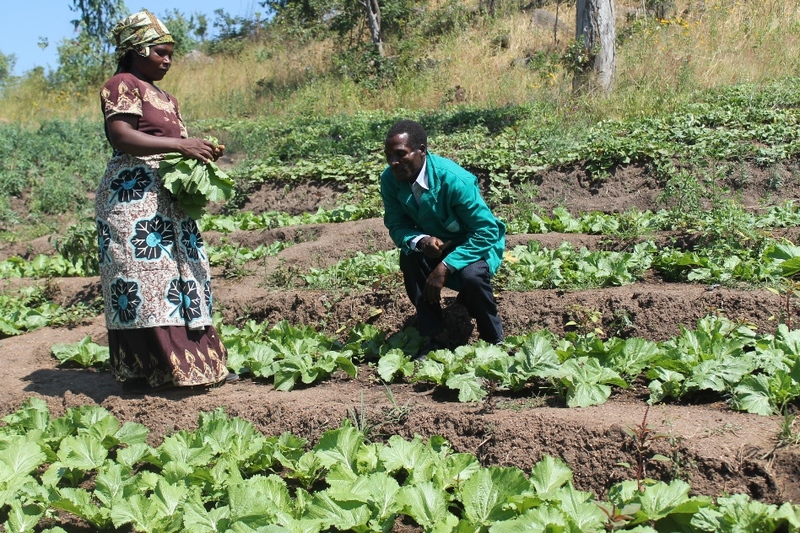 The study showed that the customers of African leafy vegetable seed include poorer farmers (who have less land to grow their own seed), men and families with a salaried wage earner, weekend gardeners who don’t have time to produce seed. Smallholders and gardeners could demand more seed in the future. To supply them, the study concludes that the informal seed markets should be strengthened, rather than supporting formal market development for African leafy vegetable seed. Good seed will benefit the poor, and gardeners trying to grow healthy food for their families. Croft, Marcia M., Maria I. Marshall, Martins Odendo, Christine Ndinya, Naman N. Ondego, Pamela Obura & Steven G. Hallett 2017 “Formal and Informal Seed Systems in Kenya: Supporting Indigenous Vegetable Seed Quality.” The Journal of Development Studies. DOI: 10.1080/00220388.2017.1308487.